The four PHEVs show BMW's push into developing electrified powertrains. BMW will use the upcoming New York International Auto Show in April as an opportunity to push its iPerformance sub-brand for plug-in hybrid models. All of the models from this green-minded product family will be in attendance in the Big Apple. The newest member of the iPerformance lineup in the United States is the 2018 530e (below). Like the existing 330e, it uses a 2.0-liter turbocharged four-cylinder engine and electric motor that offer a total output of 248 horsepower (185 kilowatts) and 310 pound-feet (420 Newton-meters). In the 5 Series, the powertrain offers up to 15 miles of fully electric range, versus 14 miles in the 330e. The 530e iPerformances goes on sale in the U.S. in the spring for $51,400 or for $53,700 with BMW’s xDrive all-wheel drive. 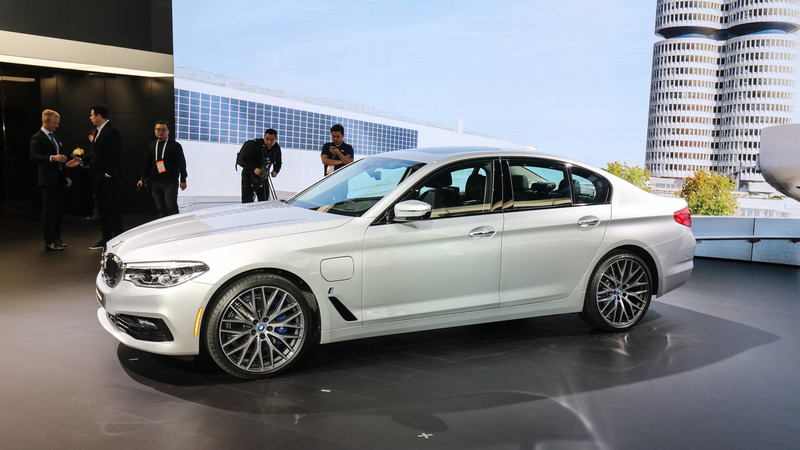 The 740e xDrive and X5 xDrive40e iPerformance models will also be on display in New York. They use a turbocharged 2.0-liter four-cylinder and electric motor. The powertrain in the 7 Series produces 322 hp (240 kW) and 369 lb-ft (500 Nm) of torque, and it makes 308 hp (230 kW) and 332 lb-ft (450 Nm) of torque in the X5. Both can manage 14 miles of EV range on a charge. This quartet of iPerformance models along with the i3 and i8 give BMW quite a range of plug-in models. 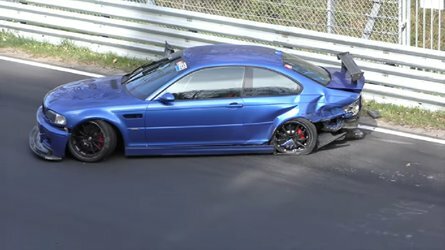 There are even rumors that the company might consider making hybrid M models in the future. 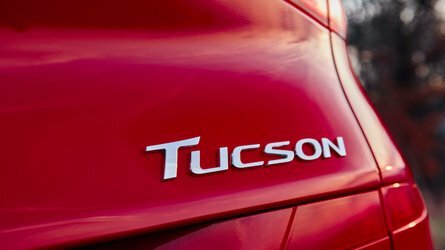 However, the company admits that hybrids are a stopgap measure until the technology for full EVs and hydrogen fuel cell powertrains are more viable. 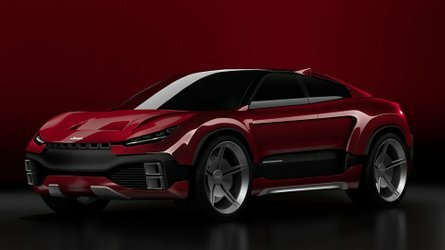 The smaller offerings would use batteries for energy storage, and larger vehicles would be the FCEVs. BMW isn't close to stepping away from hybrids yet, though. Spy shots show the company developing upgrades for the both the i3 and i8. The hatchback city car should have an improved range, and a sporty S trim might offer a power boost. Photos indicate the i8 Spyder is nearing an introduction. The whole range could receive an improved drivetrain with a longer driving distance and more power. BMW to Showcase iPerformance Family of Plug-In Hybrid Electric Vehicles at the 2017 New York International Auto Show. Featured BMW Vehicles Include: BMW 530e iPerformance, BMW 740e xDrive iPerformance, BMW 330e iPerformance and BMW X5 xDrive40e iPerformance. BMW M Performance Automobile include the BMW M550i xDrive and BMW M760i xDrive, amongst the latest BMW models. 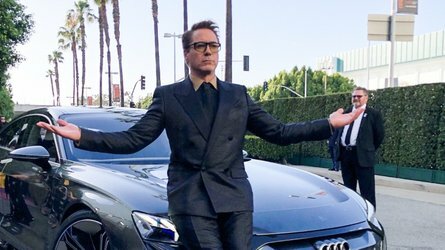 BMW will showcase its latest model line-up featuring the BMW iPerformance family of plug-in hybrid electric vehicles at the 2017 New York International Auto Show taking place at the Jacob K. Javits Convention Center (located at 655 West 34th Street (at 11th Avenue), Manhattan. English-, German- and Spanish-speaking BMW representatives will be available for interviews on press days, Wednesday, April 12 and Thursday, April 13 at the BMW Stand. BMW iPerformance, BMW’s plug-in hybrid models, apply eDrive technology from BMW i (BMW’s brand that emphasizes sustainability in visionary vehicle concepts and technologies) to the BMW core brand via the technical expertise regarding electric motors, battery cells, and electronic control systems. BMW iPerformance vehicles that will be displayed throughout the New York International Auto Show include the BMW 530e iPerformance, BMW 740e xDrive iPerformance, BMW 330e iPerformance, and BMW X5 xDrive40e iPerformance. 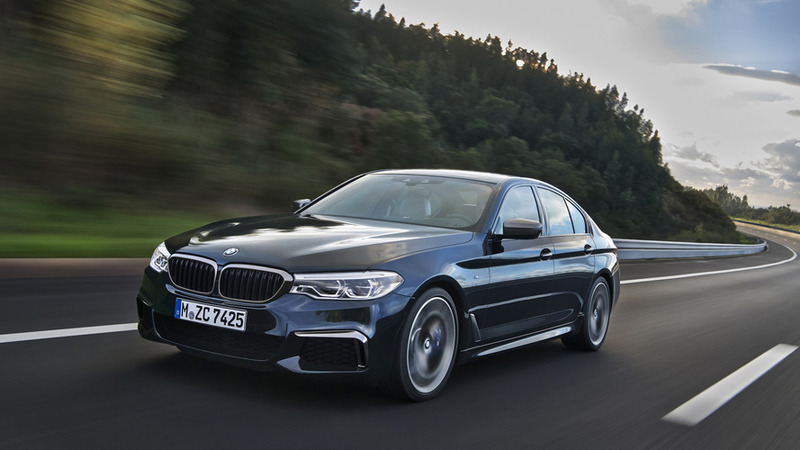 Additional featured vehicles include the BMW M550i xDrive and BMW M760i xDrive, amongst the latest BMW . 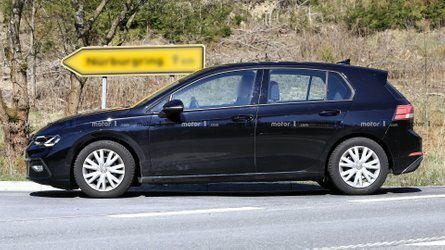 towards semi-automated driving. The 2018 BMW 530e iPerformance will be available in U.S.
$53,700. BMW 530e iPerformance Press Kit. The BMW 740e xDrive iPerformance, BMW’s flagship plug-in hybrid model, presents the comfort of the BMW 7 Series with the virtues of electric, locally emission-free mobility. 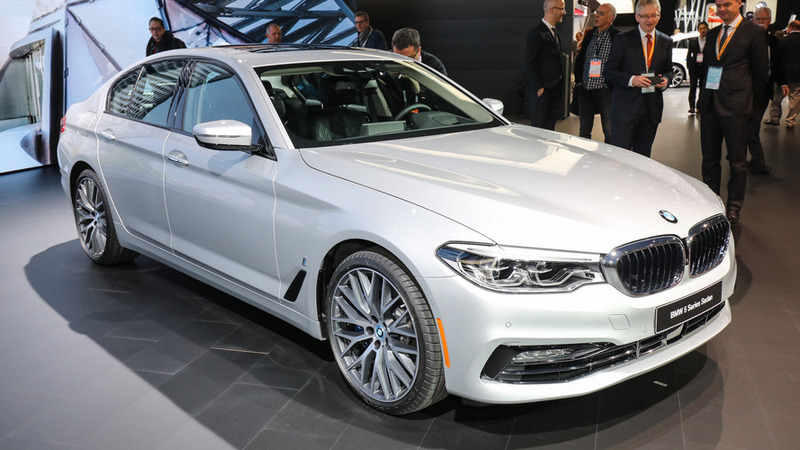 The BMW 740e xDrive iPerformance gets its eDrive powertrain technology from a 2.0 liter inline 4-cylinder gasoline engine with BMW TwinPower Turbo technology and an electric motor integrated into the 8-speed Steptronic transmission generating a combined system output of 322 hp. A total of 14 miles in all-electric mode with a top speed of 87 mph can be achieved as well as a combined fuel economy of 64 MPGe. Core features include the BMW EfficientLightweight concept, allowing for significant weight reduction in comparison to its predecessor. Groundbreaking BMW Carbon Core passenger cell technology is the key element on the body structure by the extensive use of carbon fiber reinforced plastic (CFRP) and the strategic application of the lightweight design to reduce weight and increase both the overall torsional strength and bending stiffness. The 2018 BMW 740e xDrive iPerformance is available in U.S. showrooms starting at $90,700 plus Destination and Handling. BMW 740e iPerformance Press Kit. The BMW 330e iPerformance adds a plug-in hybrid drive system to the world’s most successful premium model, the BMW 3 Series. The innovative use of an electric motor with the BMW TwinPower Turbo inline 4-cylinder engine, which has won the International Engine of the Year Award twice to date, results in a total system output of 248 hp and 310 lb-ft of torque. The BMW 330e iPerformance accelerates from 0-60 mph in 5.9 seconds and reaches a top speed of 140 mph. Pure-electric driving is possible at speeds up to 75 mph with a range of approximately 14 miles as well as a combined fuel economy of 71 MPGe. The 2017 BMW 330e iPerformance is in U.S. showrooms for $44100 plus Destination and Handling. BMW 330e iPerformance Press Kit. The BMW X5 xDrive40e iPerformance, the company’s first plug-in hybrid, combines the 2.0- liter TwinPower Turbo inline 4-cylinder engine with an electric motor powered by a lithium-ion battery, integrated into its 8-speed automatic transmission. The BMW X5 xDrive40e iPerformance can travel approximately 14 miles on pure electric propulsion, powered by a lithium-ion battery, ideally suited for short commutes and quick trips around town yielding an impressive 56 MPGe combined, the gasoline engine and electric motor put out 308 horsepower and 332 lb-ft of torque, enough to propel the X5 xDrive40e from 0-60mph in just 6.5 seconds. This Sports Activity Vehicle features xDrive, BMW’s intelligent all-wheel drive system, for optimal stability and traction under all road conditions. The 2017 BMW X5 xDrive40e is available in U.S. showrooms for $63,200 plus Destination and Handling. BMW X5 xDrive40e iPerformance Press Kit. and Handling. BMW 5 Series Press Kit. $153,800 plus Destination and Handling. BMW M760i xDrive Press Kit. For updates on Twitter, follow the conversation using the hashtag #BMWNYIAS.